What custom photography ultimately is all about is choice and experience. Custom photography is about finding someone who will photograph your family or child and give you devoted 1:1 attention without the worry of who is "next in line" or the feeling of a crowded protrait studio. 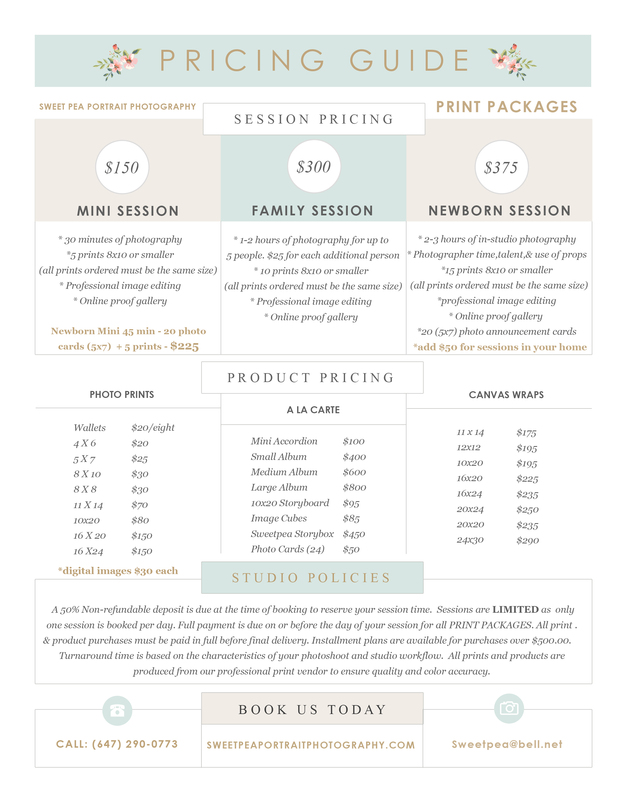 Custom photography studios offer a range of products and unparalleled service. A custom photography experience should have you, the client, and your experience in mind. Clients who enjoy taking a more active role in the creation of their families memories have the desire to have portrait art that is truly personalized. These more discerning clients have been know to budget and allot time for a custom photography session. Having said this, it is clear that custom photography is not in everyone's budget. It is something that most families save for and splurge on from time to time to freeze a moment in their family or child's story as they really are (not posed and primped in the cookie cutter studio setting). 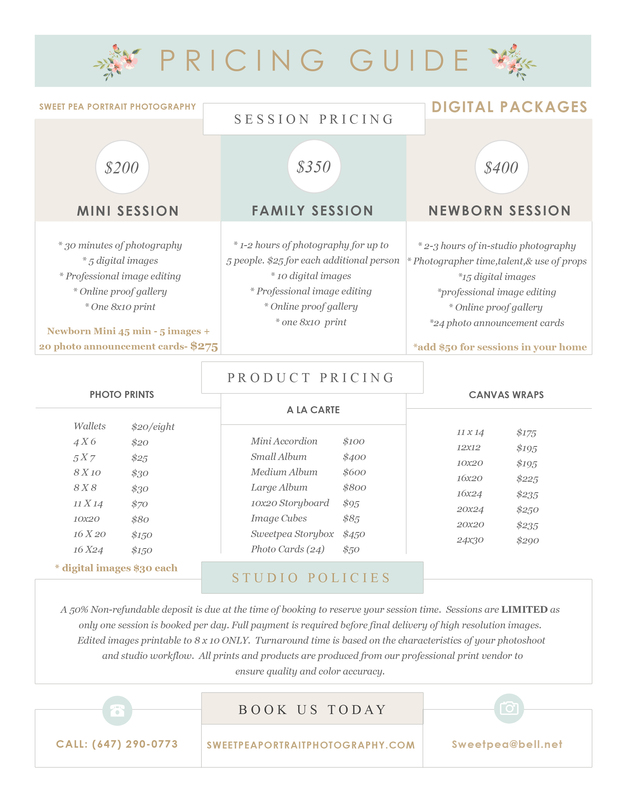 WHY DOES CUSTOM PHOTOGRAPHY COST MORE THAN A CHAIN STORE STUDIO? The biggest differences between the two involves time, service,expertise and quality. When you commission a photographer for your photo shoot, you are not just paying for the time they spend with you during your session, which by the way, is far longer than the time alloted in a chain studio! You are paying for 12-19 hours of the photographer's time to prepare your gallery of final images. Your session costs include the photographer's artistic vision, a planning consultation to plan all of the details of your session, time spent prepping for the actual session, time spent choosing and editing your images, time spent on custom design work and more. Mush of the cost of a photographic print produced by a photographer has a lot to do with the above mentioned time investment, equipment costs, the reputation and experience of the photographer, and access to a professional print lab that produces prints at a high quality not obtainable by a consumer print lab.